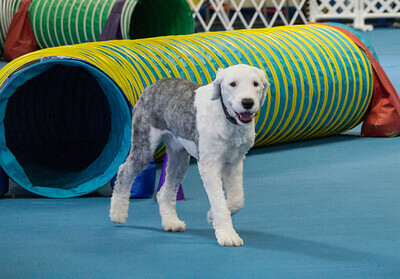 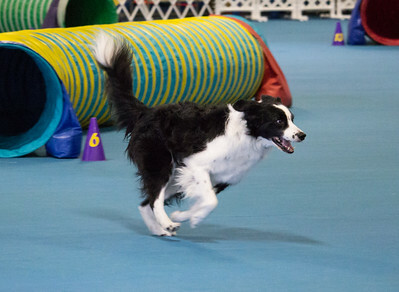 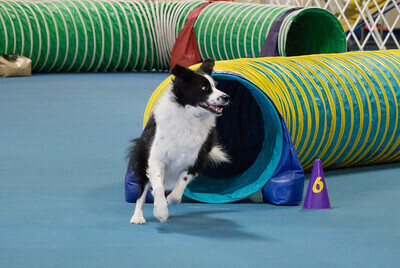 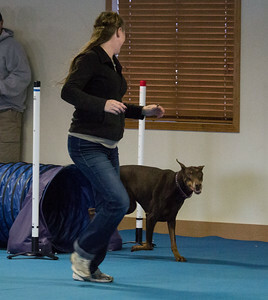 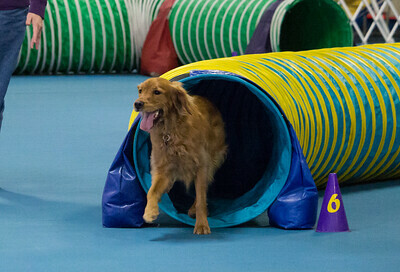 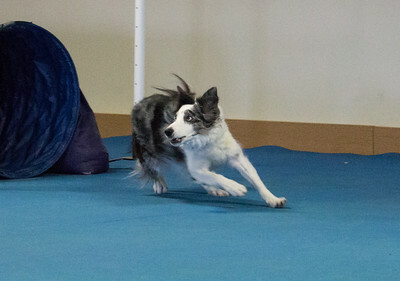 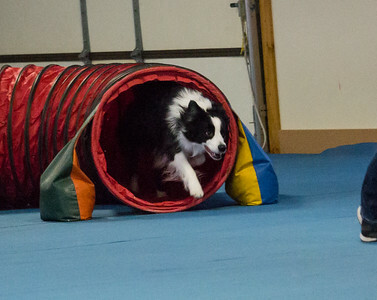 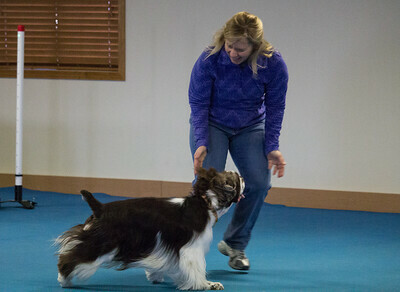 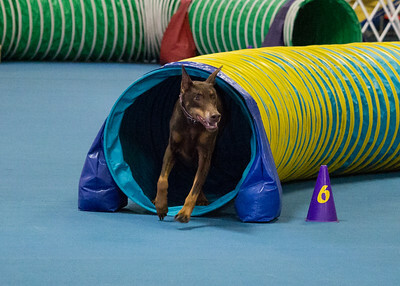 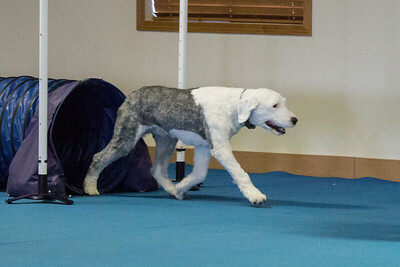 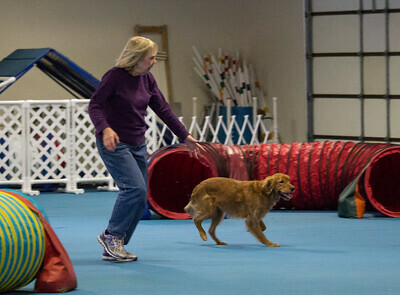 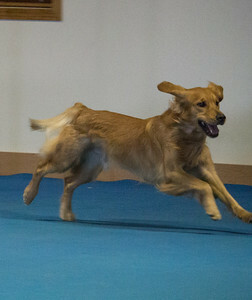 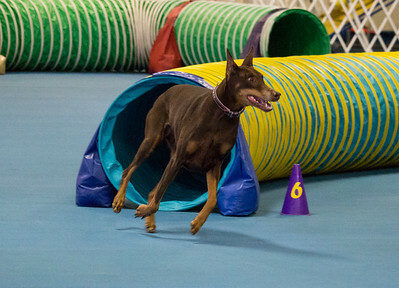 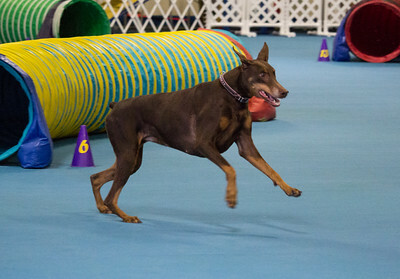 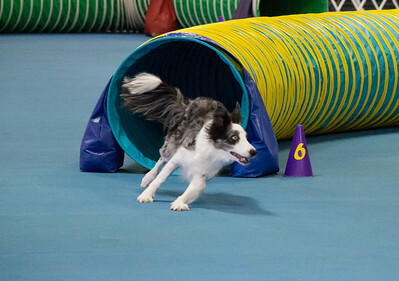 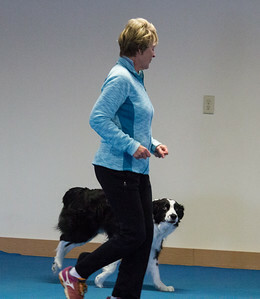 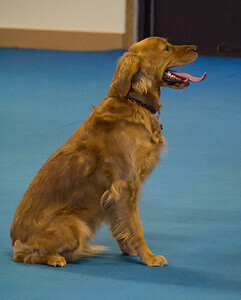 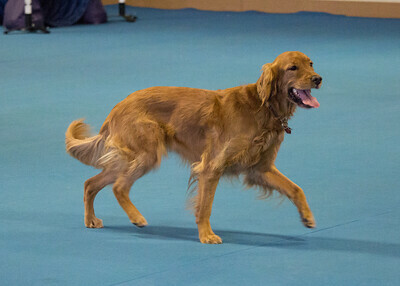 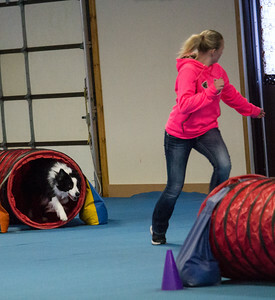 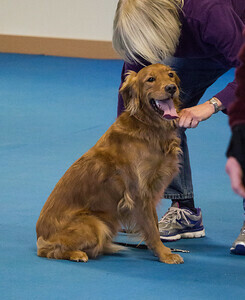 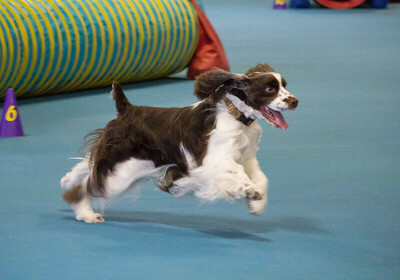 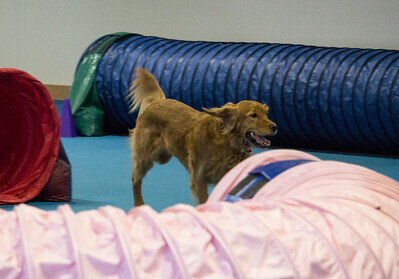 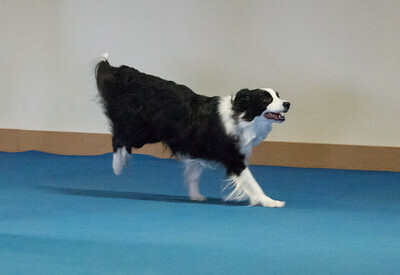 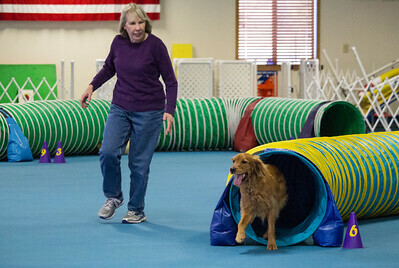 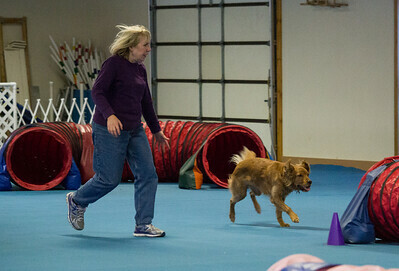 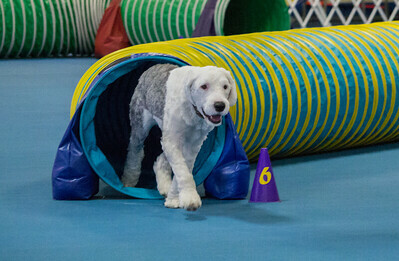 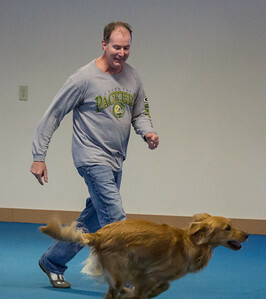 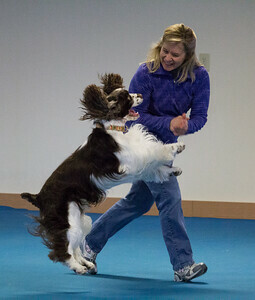 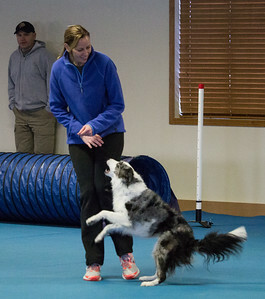 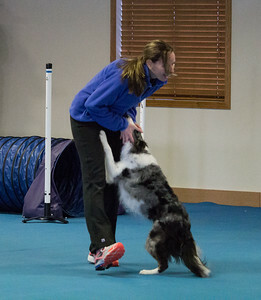 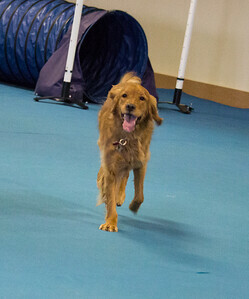 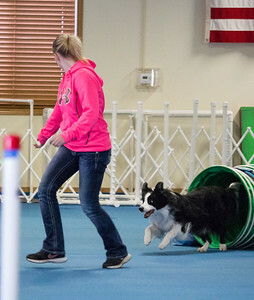 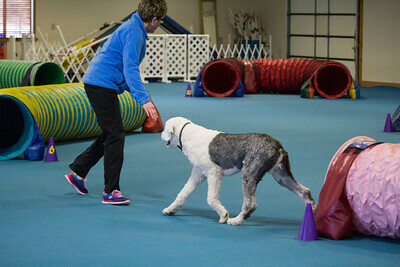 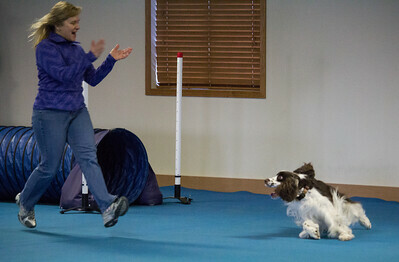 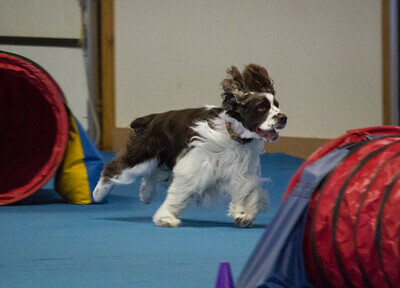 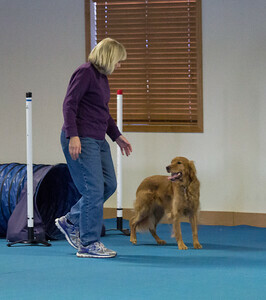 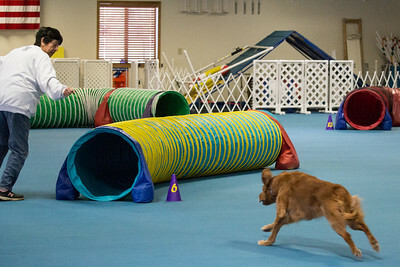 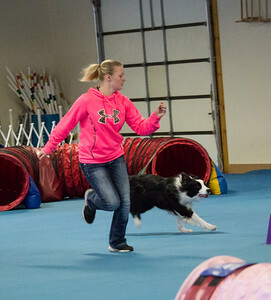 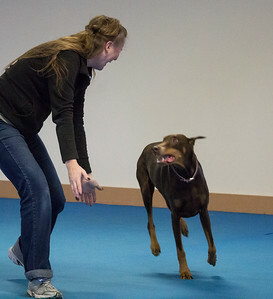 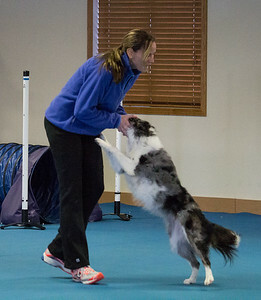 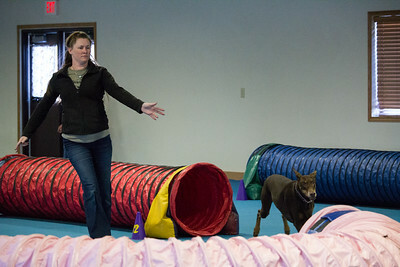 The photos from the agility games day have all been posted. 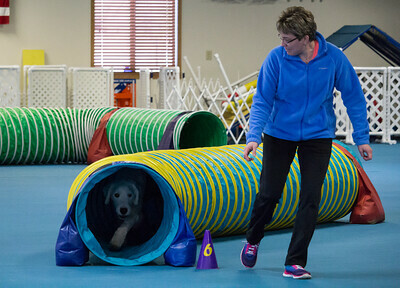 Enjoy and thank you for supporting The Sheboygan Dog Training Club! 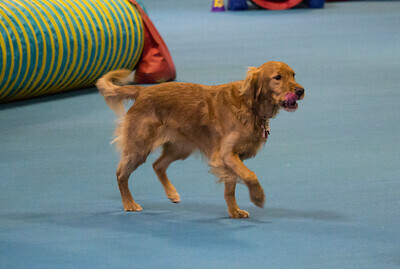 All pictures are available as a full-sized digital download for $5 a piece. 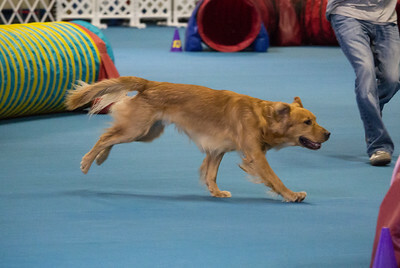 Upon payment, your download file will be made available and the watermark will be removed. 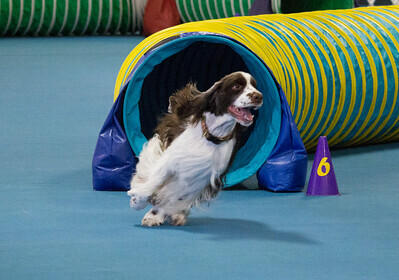 The link to download your images is available immediately upon placing your order and you will also receive an email with a link to the downloadable image(s). 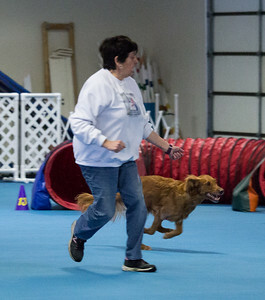 The photography services were donated by Jean Zemke, David Malanick, Sue Kendall, Katy Lancour, Sue Dempster, Kristin Lawrence, Lisa Quast, and Tammy Strebe.